Probably the UK's favourite over 60 dating website. Join for free today to meet local singles over 60 in the easiest way possible, right from the comfort of your own home, or right on your phone while you're out and about, completely at your own pace. Our senior dating website is safe, secure and completely confidential. Let's talk dating as a mature person. You're in the best period of your life, you have a wealth of experience and knowledge and you know what has worked and what definitely hasn't worked for you! 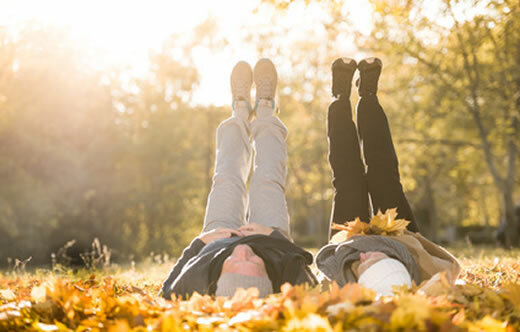 Dating can now be fun and enjoyable for you - there's no longer that pressure of your twenties and thirties; if you have children, they are probably adults and independent - you may even have grandchildren! The pressure to find the one, settle down and have the 2.4 children is yesterday's problem. 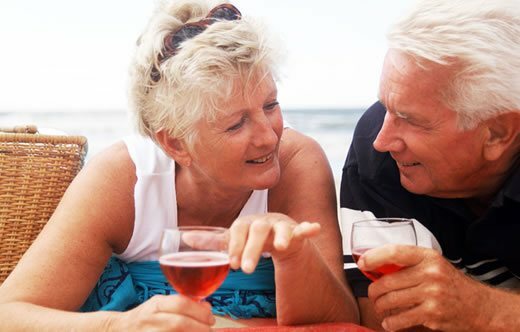 So dating online with Singles Over 60 could be the answer to your new life and your journey to find love and companionship in your 60s! Dating online can sound daunting. You've probably heard awful tales from a friend of a friend and the thought of actually finding someone online seems unlikely. Well, with Singles Over 60, you could be just a few clicks away from finding exactly what you're looking for. 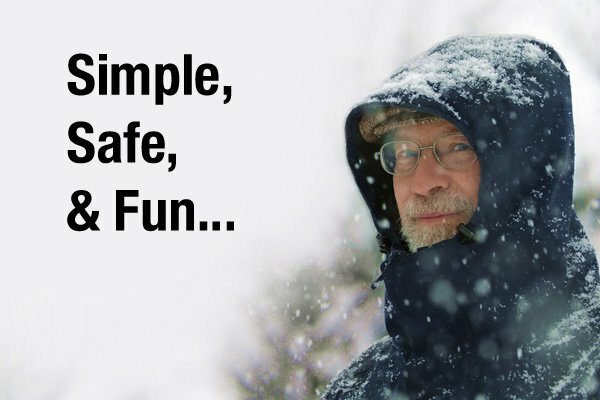 Singles Over 60 is a safe online community built with a vast and ever growing database. Filled with fun loving singles and likeminded people who want the same thing in life, we want you to find love online! Our community is purpose built and the most important thing to us is matching people who may have never had the chance to meet in the real offline world. You're in safe hands with us! We ensure each and every member is genuine and we have created some great features to help ensure your path to finding love is simple, easy and most of all - fun! Finding love, whether it's online or offline, should be fun. It should be an adventure for all and it should be stress free and enjoyable. 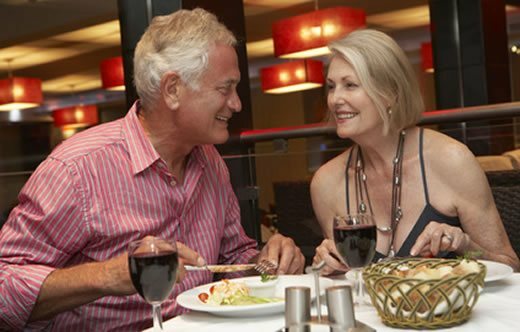 With our over 60 dating website, you can search for members, send messages and add favourites to your lists! The first step to joining our brilliant community for FREE is to sign up. Use our 5 step form at the top of this page to become a member. All you'll need to tell us is a few details about yourself, including your name, date of birth, email address and create a password. That's it! Once you are a member you will need to fill out your profile fully. This is a great way to let people find out all about you without wasting time with people who aren't your type! Your profile is where you tell the world about your hobbies and habits - are you an ace in the kitchen? Do you prefer going out for dinner? If so, put all of this information into your profile. It's your chance to shine and show off what is amazing about you - it's also a great opportunity to show off exactly what you'd like! Use this as a chance to share the best bits about yourself - do you have grandchildren? Do you like going on holidays abroad? Are you a home bird? All of these are key things about you that could help match you with someone online easily! So, what are you waiting for? Sign up today and get searching and matching - the rest of your love life is just a click away!